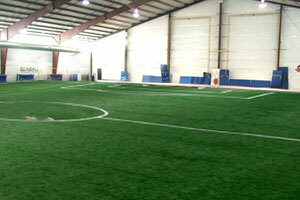 Our Indoor Facility at Mitchel Athletic Complex is available for rentals at selected times depending on availability. 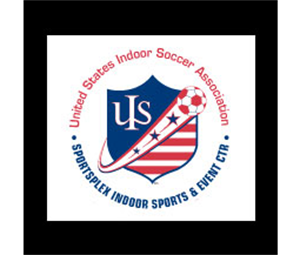 Our climate-controlled multi-purpose indoor facility is ideal for soccer or lacrosse practice and also provides perfect conditions for your customized corporate event. *Please be sure to include dates, times, locations, activities, and the approximate space needed for all rental inquiries. Rates vary by hour, frequency, and availability. Please call 516-622-3900 or email info@globallsportscenters.com to inquire.